You will not find any perfect people at St. Matthew. That is why the experience here is about love. St. Matthew Lutheran Church is all about sharing and celebrating the love God has for each and every one of us. God loves the world so much, He gave his only Son, Jesus, so whoever believes in Him will have eternal life. We are all sinners; but we can all be forgiven, through God’s grace. This is the heart of the message and the culture at St. Matthew, and it is the heart of the Gospel message. You will hear that Gospel preached and see it lived out in our congregation. 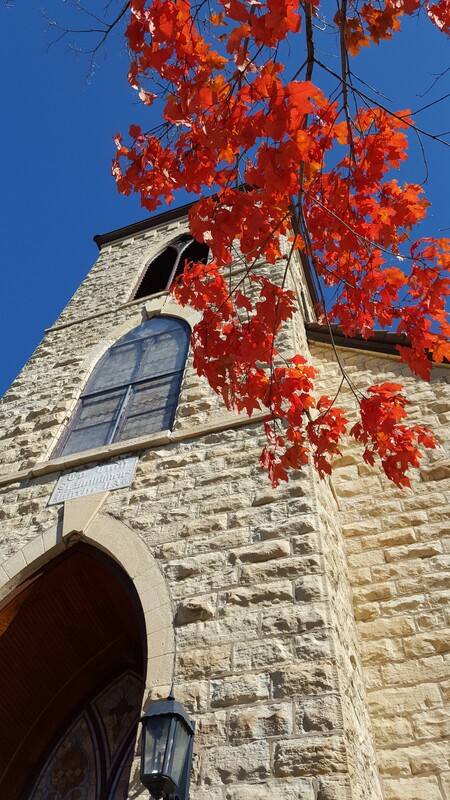 We’re proud of the rich Lutheran heritage and history we share with Lemont, and we’re also excited about the future of faith we offer Lemont’s families. We believe we have a great deal to offer those families, from a vibrant Sunday School program of lessons and music, to regular contemporary worship and timely, relevant Bible study groups, to the flat out fun of the best Vacation Bible School program in the area. But most of all, we offer a caring, open environment where the goal is to love each other as God has loved us. Visit any Saturday evening or Sunday morning! During the seasons of Lent (leading up to Easter) and Advent (leading up to Christmas), join our midweek Wednesday evening services held in conjunction with a delicious soup supper! Please join us!